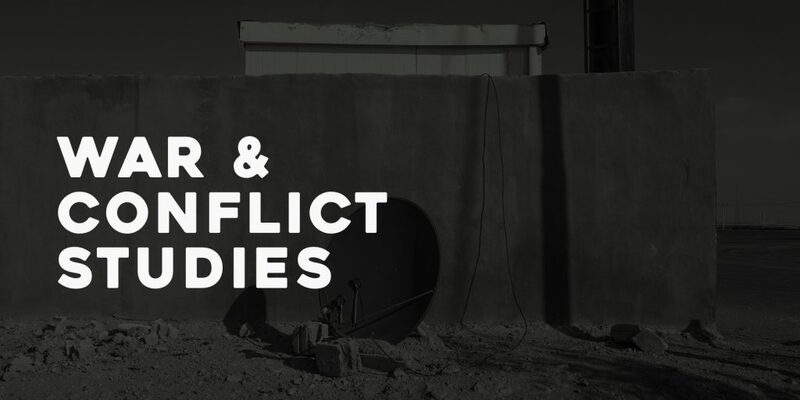 The assessment of war’s impact on civilian populations has undergirded the many human rights investigations that FXB faculty and fellows have conducted over the years. These armed conflicts, increasingly intense and brutal, cause heavy loss of life, extended morbidities among the survivors, and devastate the built and natural ecosystems within which human beings find meaning and support. To enumerate, describe, and assess these many impacts, the FXB Center enlists technological capacities that capture data from many sources and display that data in dimensions of space and time with sufficient specificity that events and patterns can be readily discerned.